The Architect of the Capitol is only supposed to hire and keep on employees that are receiving retirement annuities in the case of emergency need, but some of those annuitants have stayed on to work for the agency for more than seven years, according to testimony at a Dec. 6 Senate Rules and Administration Committee hearing. Annuitants are retired federal employees that receive monthly benefits for their previous service. Those retirees can be rehired into the federal government under certain circumstances. “Data provided to our committee indicates that many rehired employees stayed beyond their allowed 13-month terms. Five out of 11 employees under re-employed annuitant status have served for seven years or more,” said Sen. Amy Klobuchar, D-Minn.
Annuitant hires are only supposed to be for emergency situations at AOC, where the loss of a person’s skills or knowledge could prove detrimental to the agency’s work. But senators said that a seven-year emergency was hard to believe. 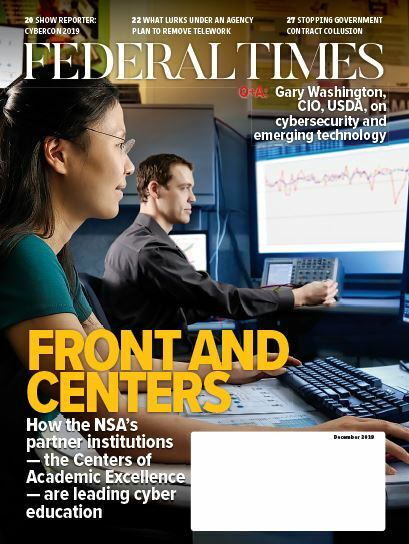 According to Christine Merdon, acting architect of the Capitol, the few annuitants that have been hired by the agency long-term remain for two reasons: previous changes to the annuitant hiring system only impacting certain hires and the agency still needing the niche skills of those employees. Those annuitants that were hired on a permanent basis, prior to the 2015 decision to limit them to 13 months of employment, cannot be moved into temporary employee status, as it would be considered an adverse action against them. Annuitant employees make up a very small portion of the AOC workforce, just 11 out of the total 2,300 full-time employees, but members of Congress worry that a reliance on annuitants could prevent other employees from getting jobs higher up the chain of command. And some of those annuitants are authorized to receive both their position’s full pay and retirement annuity. “When you keep bringing people back, it certainly makes it hard for the promotion part of that, as well as you would think it should,” said Sen. Roy Blunt, R-Mo. And AOC is likely to bring on more annuitant employees in the coming weeks. And though the current number of annuitants falls within the 10 to 15 person average for the agency, Merdon said that her office could be better about making sure other employees can fill those jobs. “I do believe there is opportunity to strengthen that ... as well as take a look at our better succession planning for the agency. I’m committed to do that in the interim,” said Merdon. 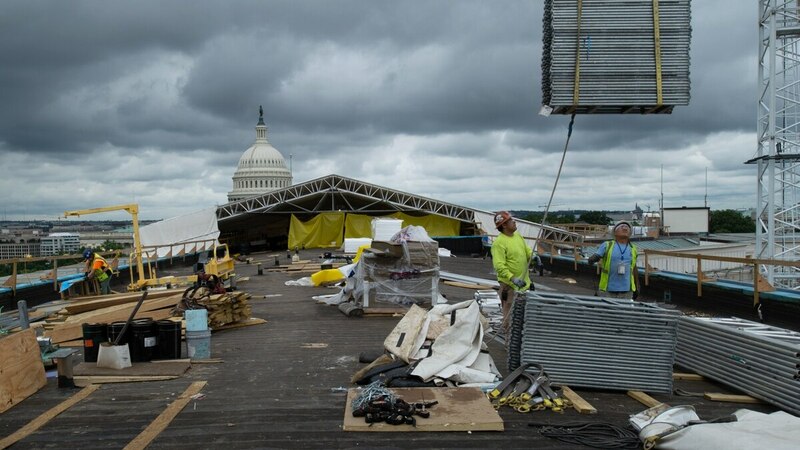 Succession planning requires that the AOC have younger employees trained in the more obscure skills needed to maintain Capitol buildings and grounds so that when one person retires, the agency isn’t scrambling to find someone with the necessary skills.